James F. Rippey co-founded Columbia Management in Portland, Oregon in 1964. Under James’ leadership, Columbia became the largest money management firm in the Pacific Northwest. The company garnered both local and national respect and attention, not only for its highly successful management of funds, but also for its trustworthy and ethical way of doing business. 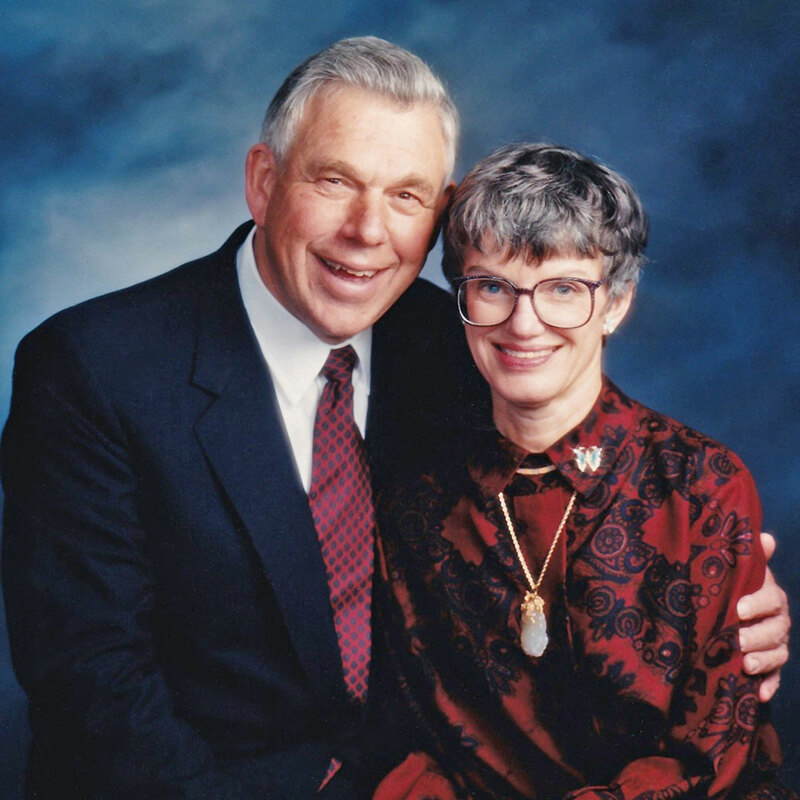 As native Oregonians, James and Shirley Rippey humbly put their leadership skills and knowledge to work in order to strengthen Oregon in areas that they believed would have the most impact: Education and welfare of children. They established the JFR Foundation in 1993 to support these missions. The JFR Foundation name was changed to the James and Shirley Rippey Family Foundation in 2017.